8mm Collet for .250 Shaft  - $12.00 : Welcome to Zippkits! 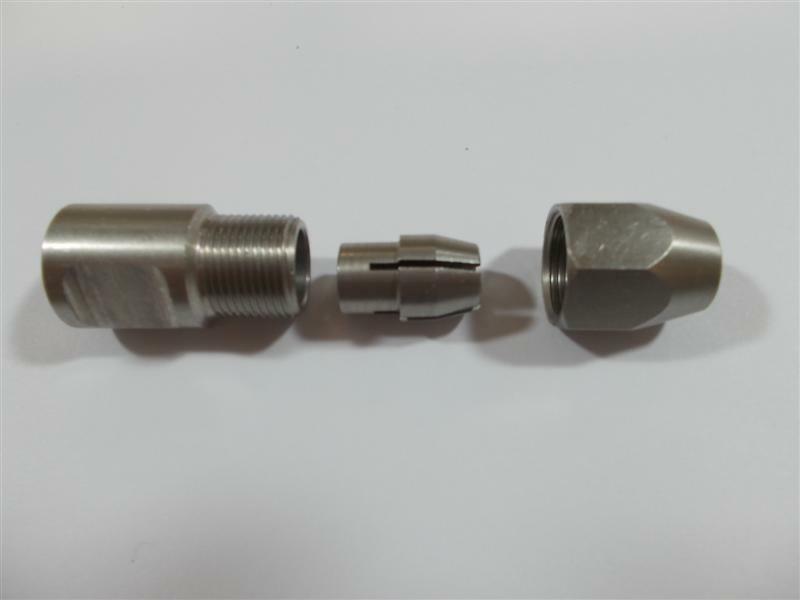 New Fast Electric version of our famous Super Collet! Collet fits 8mm electric motor shaft. Clamps to .250 flex shaft.